SSC Result 2019 by GP SIM Number. All the Grameephone users can check their SSC Result from their GP Number (If require). It is very important to know the system of SSC Result check by Grameenphone. 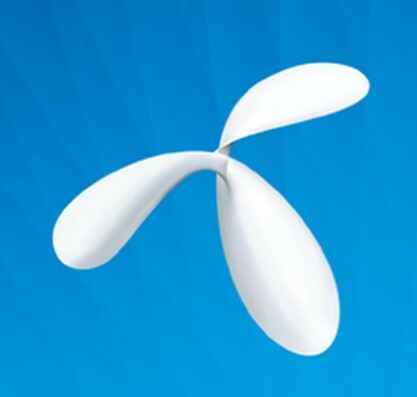 If Grameenphone (GP) users have an Internet connection, they can use their Internet Data to check the SSC Result 2019 from Online. They can also use BD results official Mobile App to check their Result. But, SMS System is very easy, simple and recommended a processfor these users. We also recommend the Mobile SMS Process to all GP users. Let’s follow the details information and check your Result. First, Go to the Message option from your GP Number and type the above SMS Format. After typing the Message, send the Message to 16222 Number. Please, use your Education Board First Three Letter on the Board Section. Use your SSC 6 Digits Roll Number on the Roll Section and type the Complete SMS carefully. After sending the Message from GP Number, You will receive your Result very soon. SMS Charge is 2.44 TK and it will be deducted directly from your GP Main Account Balance. Emergency Balance of Grameenphone won’t work for this Mobile SMS Format. If you use another Operator Number, you can also use this message format. But, the condition may different for your Operator. As an example, We can tell you that, Robi users can use Emergency Balance to check their Result. So, all operators provide different condition’s for checking their SSC Result. We hope you have understood and checked your SSC Result 2019 by GP Number. For any more Information, don’t forget to Contact us. Thank you for reading our post.